One fine evening I went to market with my mom and sister. We had to buy some decoration pieces. That store also had some cosmetics. He suggested me one lipstick. I knew a bit about 7Heavens but nothing much. I was about to leave when shopkeeper said, do not pay just take it with you. If you like it, then only pay. 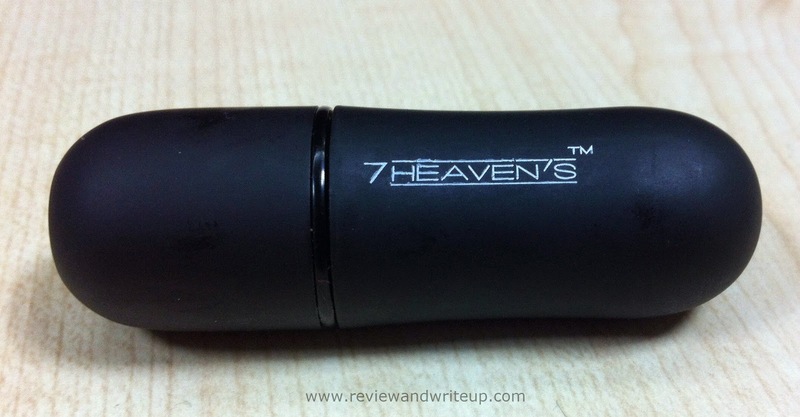 And here I am reviewing 7Heavens Lipstick. 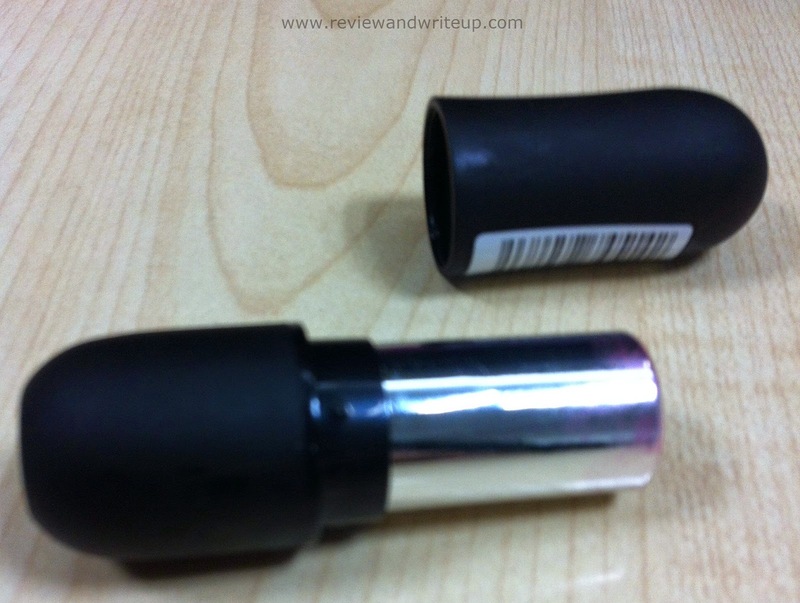 Packaging – 7Heavens lipstick comes in black, velvety soft twist up small bullet. Packaging is very different from other kind of lipsticks available in market. Due to its cylindrical shape for once I thought it can’t be kept vertically. But its velvety base allows it so. Only brand name is inscribed and pasted with a barcode sticker. My experience with the product – Product hasn’t added any claims. There were a lot of girly shades. I got this rose petal color, pink-magenta kind of shade. I have shade no 23. Brand hasn’t given any name to the color. The shade is awesome. It goes well with Indian skin tones. Like mine is dusky and it looks perfect on my lips. Lipstick is mat base. I like its pigmentation and staying power. Lipstick and its color stay perfect for easy 3-4 hours (even with eating and drinking) on my lips. One coat is enough. Since its mat base so I team up with Teen Teen Lip Gloss. First I apply lipstick, wait for 10 seconds and then apply gloss (very light). The only hitch is it doesn’t glide that easily. You have to put little effort in that. It transfers to cups, coffee mugs easily. My idea is since it’s new in market and not much has been spent by manufacturer on advertising that’s why product comes in easy price. Shades don’t look cheap. Lipstick is light weight and its packaging makes it really convenient to carry around in bag. I always keep one in my bag. I am planning on buying another piece soon. It’s getting popularity due to word of mouth only. I have been using from last 15 days and I haven’t experienced any bad effects. 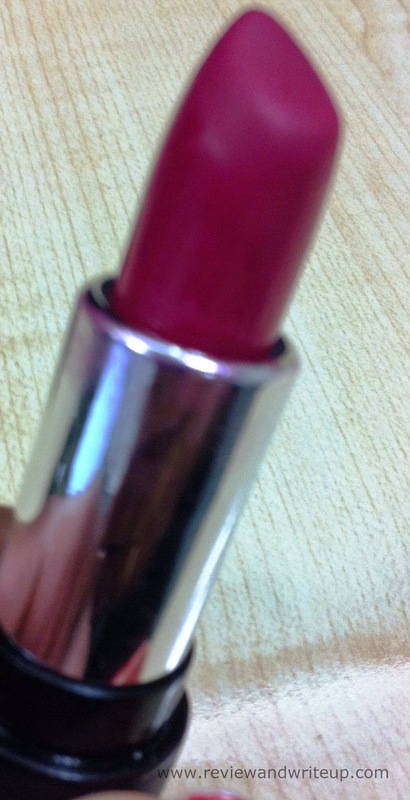 R&W Recommendation – Overall it’s a good lipstick and a must try. Break all the notions like local made products are not of good quality. Be ready to try out local made products as well. Big brands also have started somewhere, sometime. What you think of the product? Have you used it? Its available in LadyTouch salon indra vihar.. North Delhi but i paid 200 for it..
can you please tell me where to buy in south delhi?any market or particular shop? My shopkeeper recommended this product to me and i am happy with it. You will get it in lajpat Nagar (tina bazar). You can get this product in Karol bagh too.On Monday,you can find this brand on phatta market opposite kamal footwear.Its a must try lipstick keeping in mind price and quality.You can have one or two in your make up kitty.